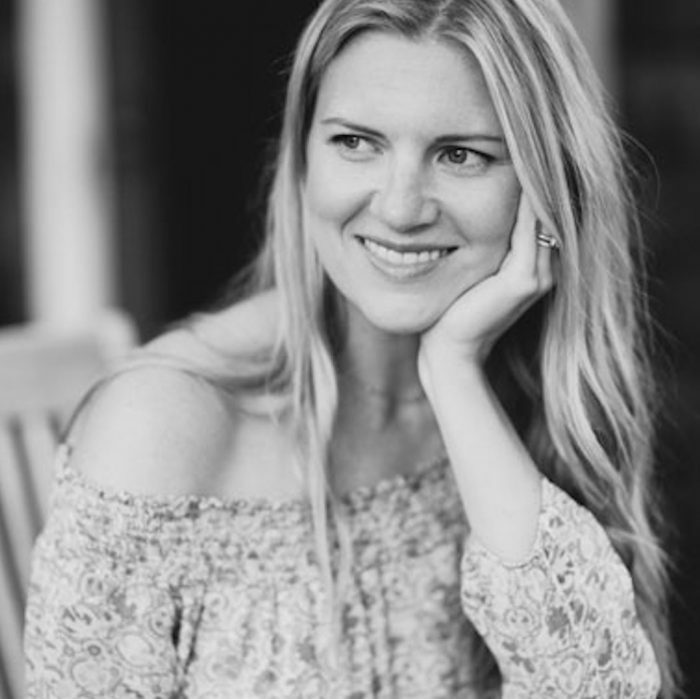 Adrienne is a board certified patient advocate, speaker and the founder of WellBe, a media company focused on bridging the gap between the health care system and the wellness movement. From her 20-year journey through the healthcare system as a patient, caretaker and then technology professional working with hospitals, Adrienne has seen how integrative health and wellness are key to preventing and reversing the chronic disease crisis. Adrienne became a board certified patient advocate and founded WellBe in 2017 to help people get and stay well and demand a system that supports them in this endeavor. Adrienne received her BA from Johns Hopkins University and her MBA from the Kellogg School at Northwestern University. She lives with her husband in New York City, where she was born and raised.